You may be familiar with Canada’s Home Buyers Plan, which allows first-time home buyers to withdraw up to $25,000 from their RRSPs to put towards a down payment. 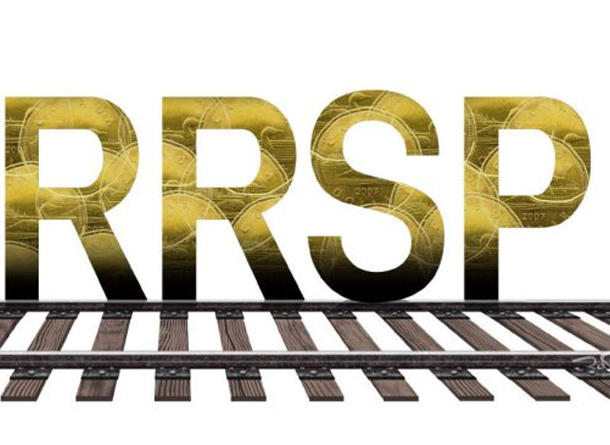 You have fifteen years to repay your RRSPs and you’re not taxed on your withdrawal – as long as you follow the rules. One homebuyer learned the hard way. She withdrew $13,000 from two banks and is now facing a $5000 tax bill!